Cristiano Ronaldo's obsession on Lionel Messi will destroy him this season. Whenever he plays he always put himself under unnecessary pressure. 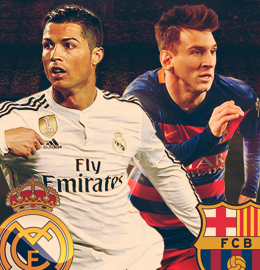 Lionel Messi has scored 12 goals this season while Cristiano Ronaldo has only managed to score one goal.